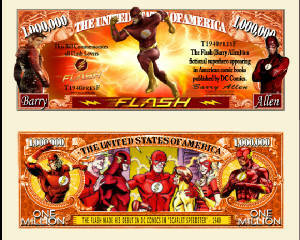 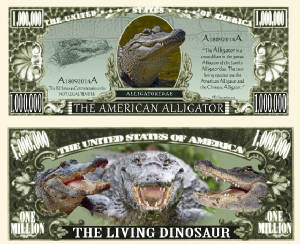 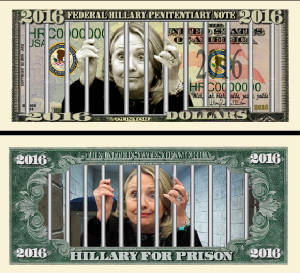 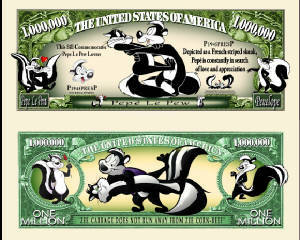 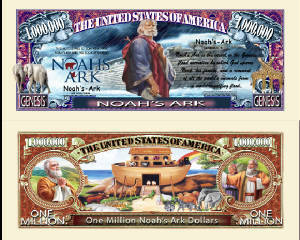 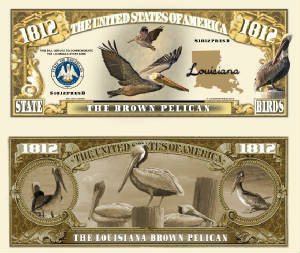 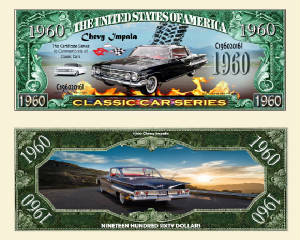 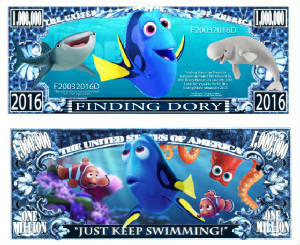 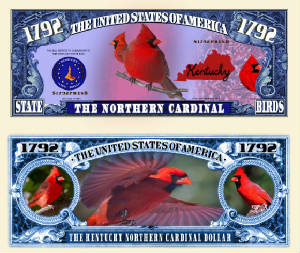 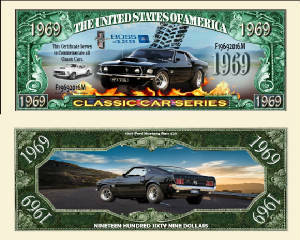 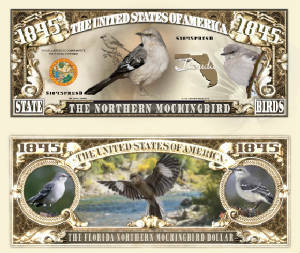 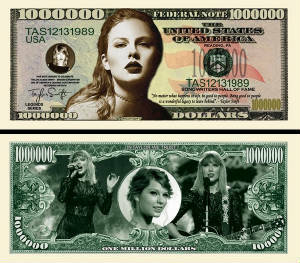 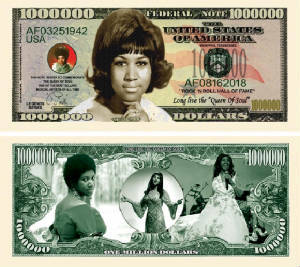 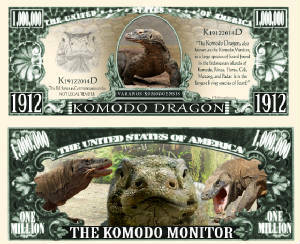 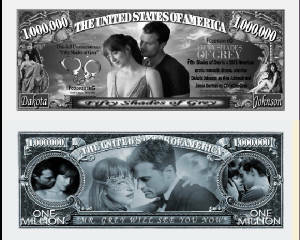 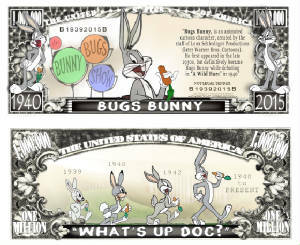 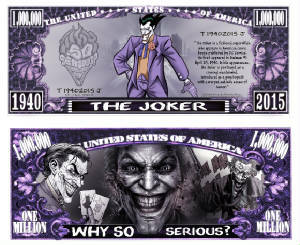 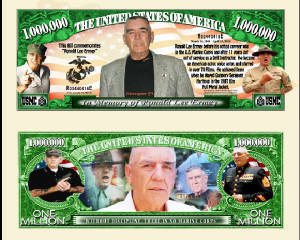 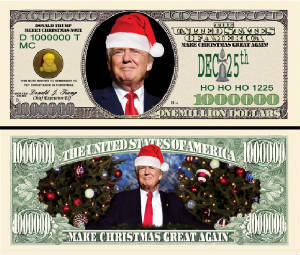 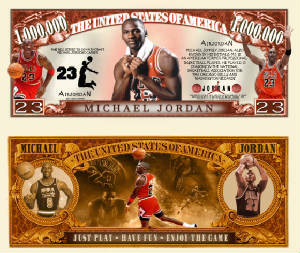 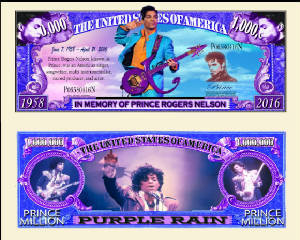 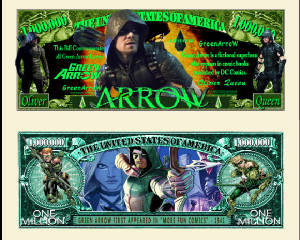 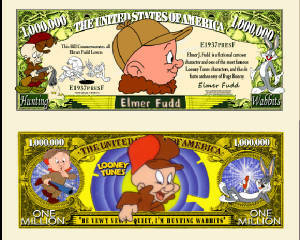 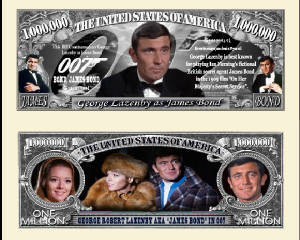 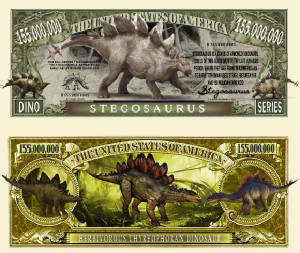 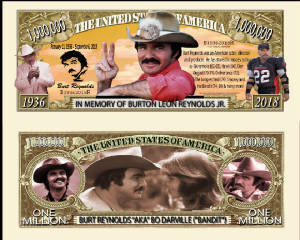 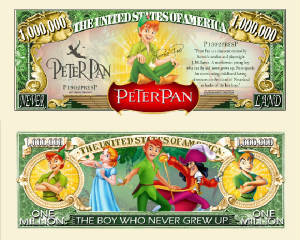 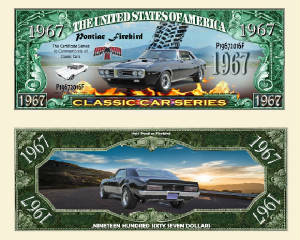 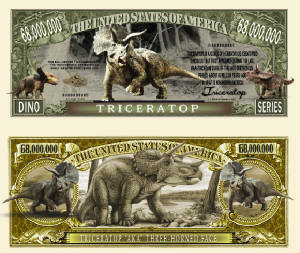 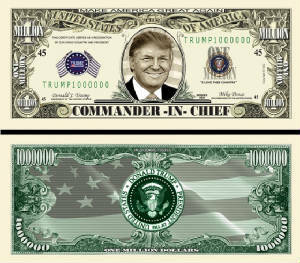 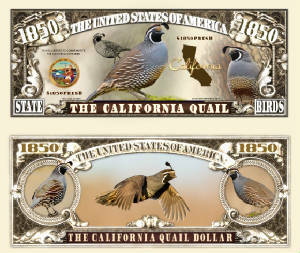 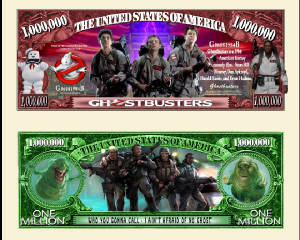 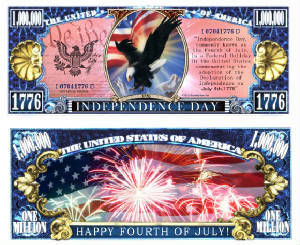 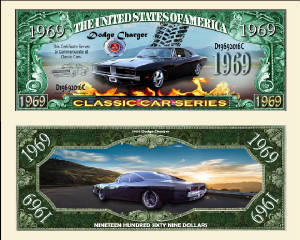 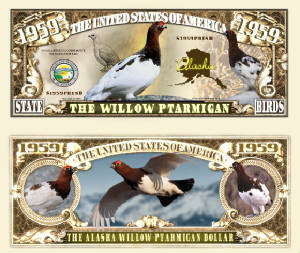 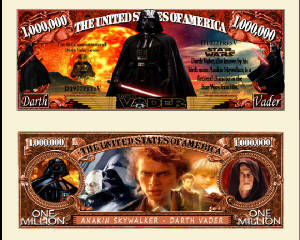 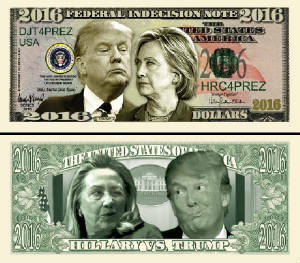 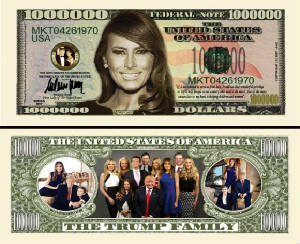 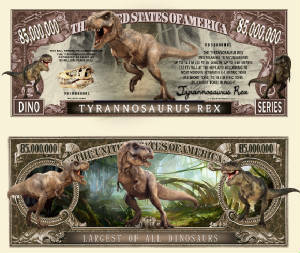 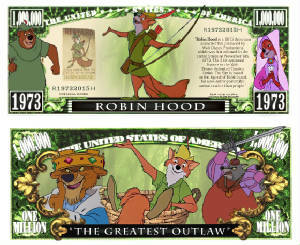 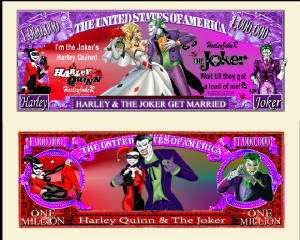 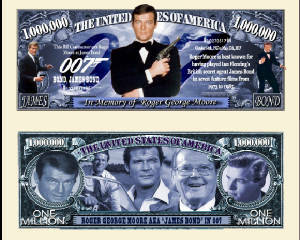 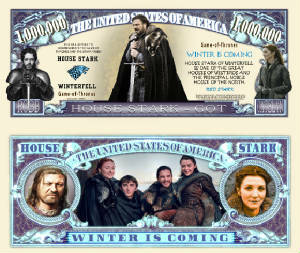 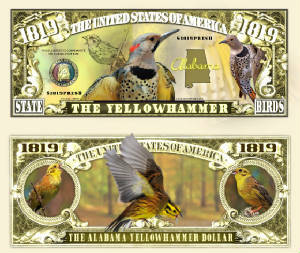 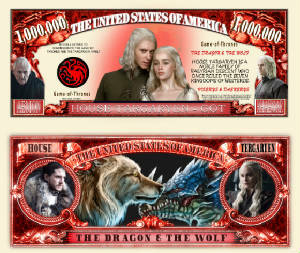 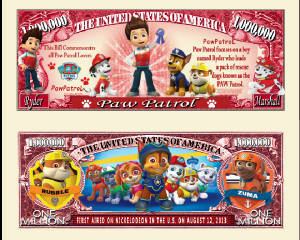 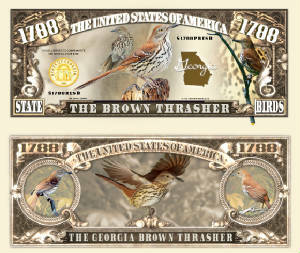 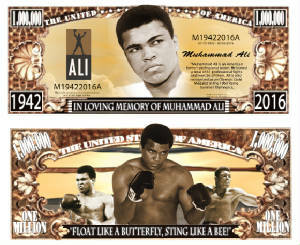 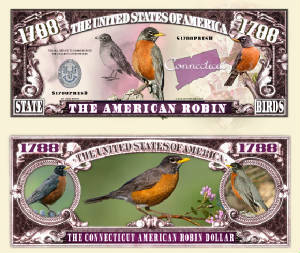 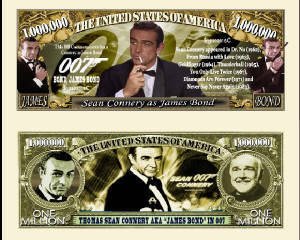 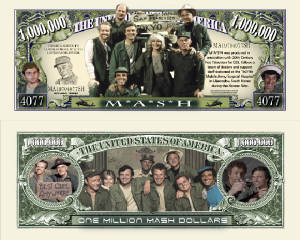 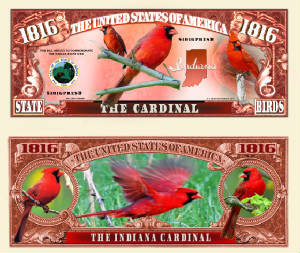 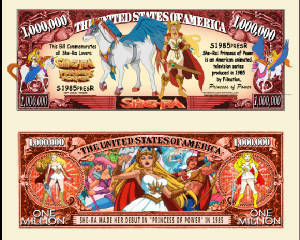 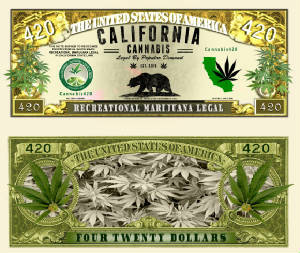 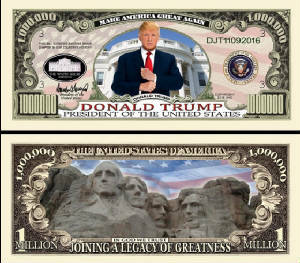 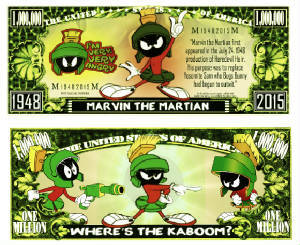 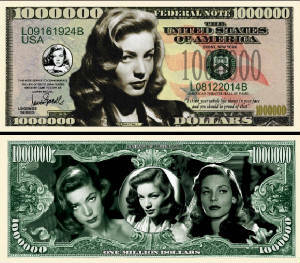 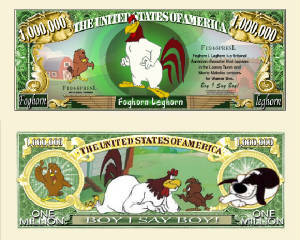 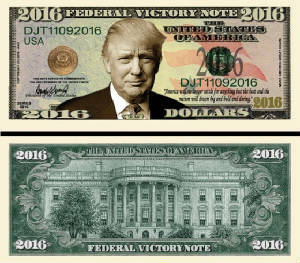 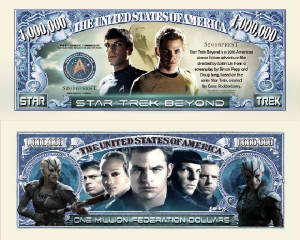 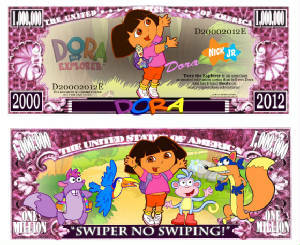 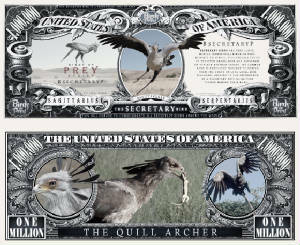 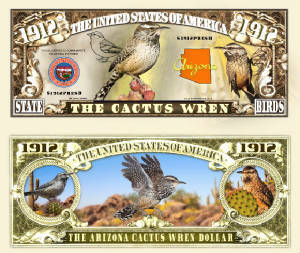 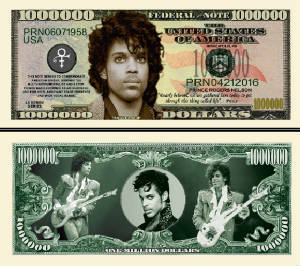 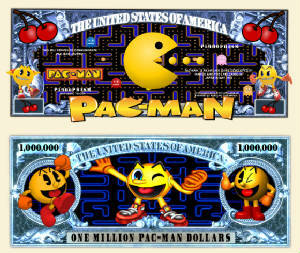 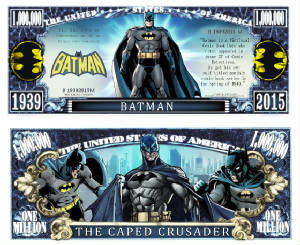 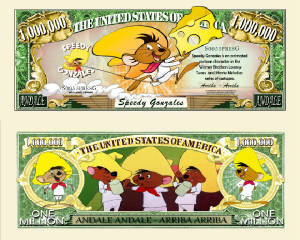 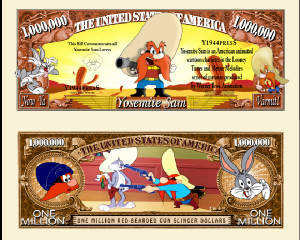 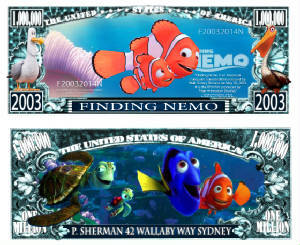 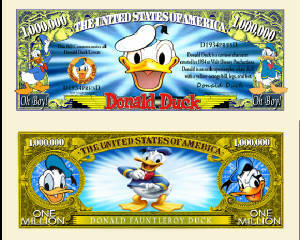 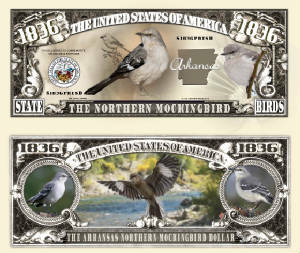 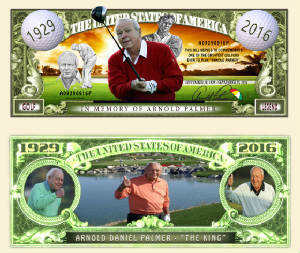 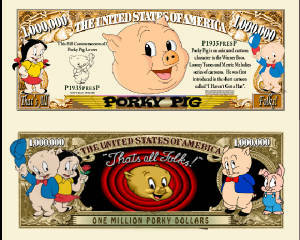 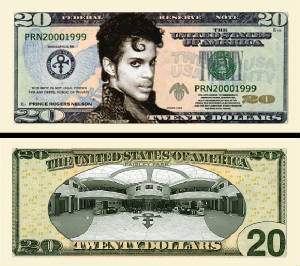 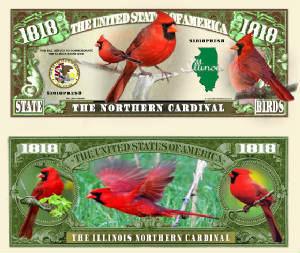 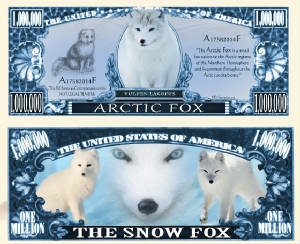 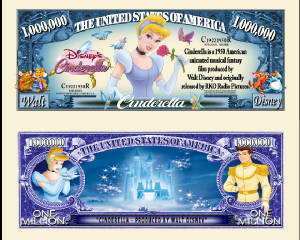 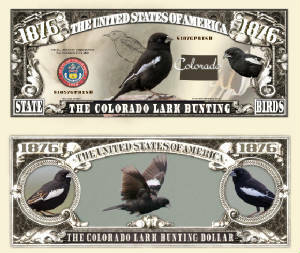 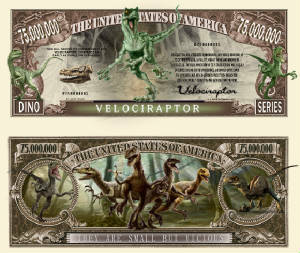 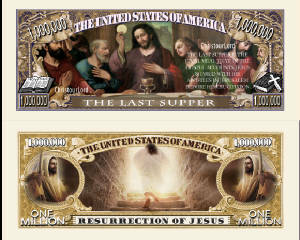 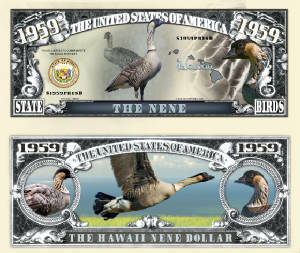 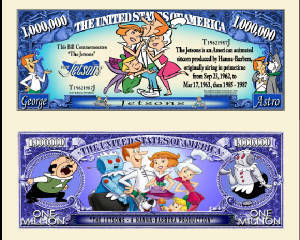 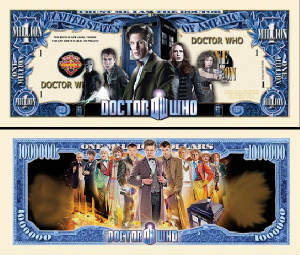 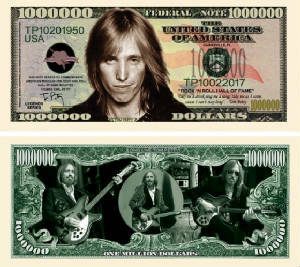 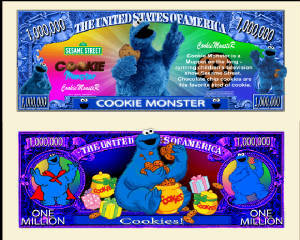 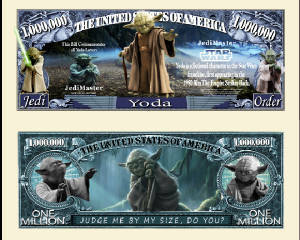 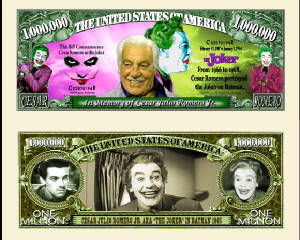 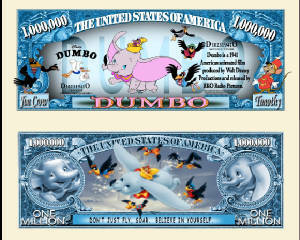 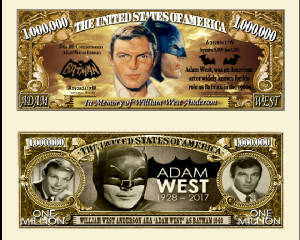 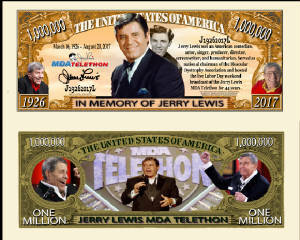 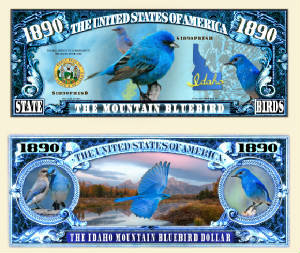 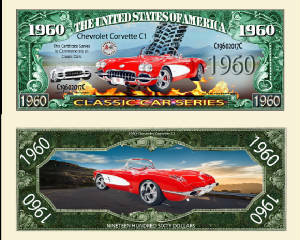 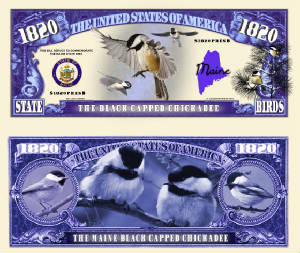 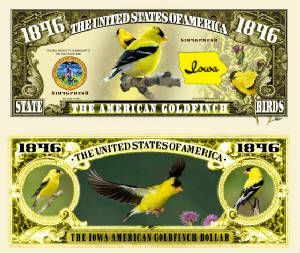 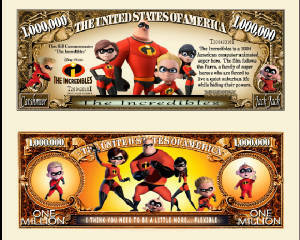 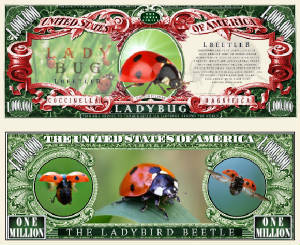 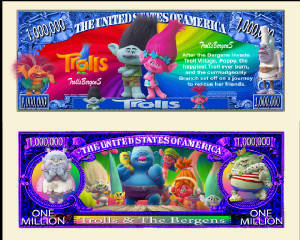 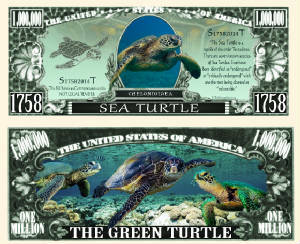 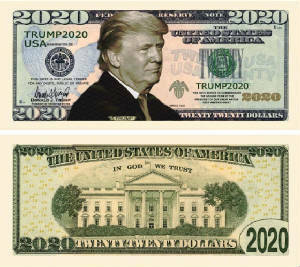 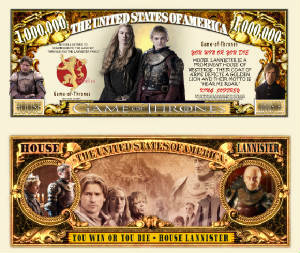 "OUR NEWEST RELEASED DOLLAR BILLS"
These are our newest Parody bills released as of today! 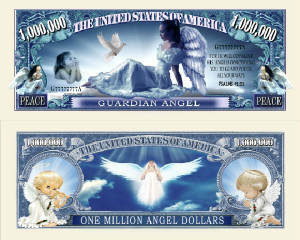 Here's your chance to purchase them while they are still brand-new and sell them yourself. 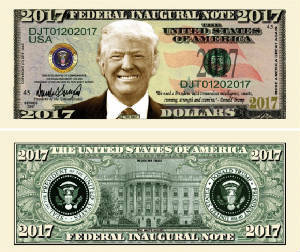 If you have any other ideas for a bill, just drop us an email and we will consider it. 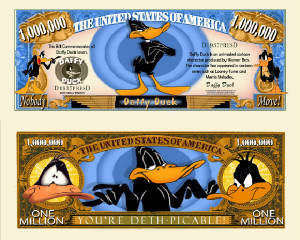 Start your own business Today! A perfect gift for any collector!